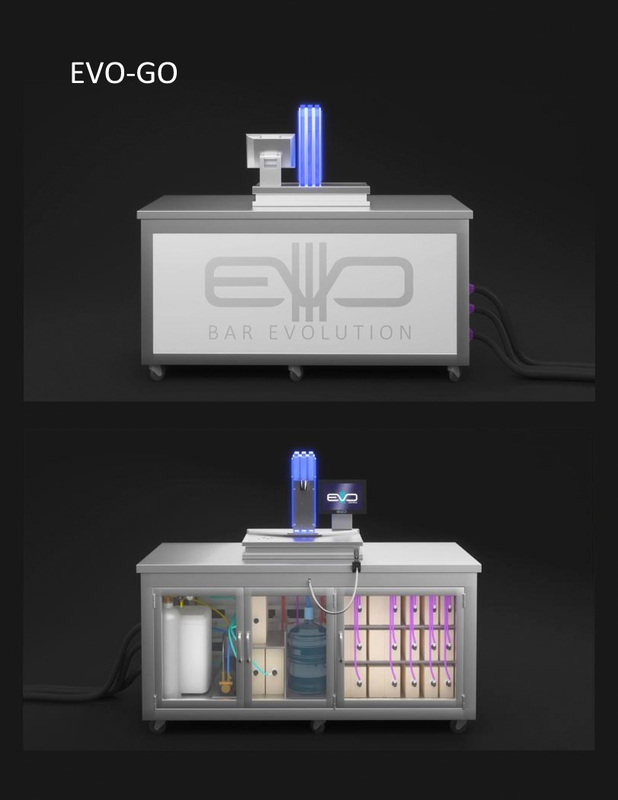 Bar-Evolution is an automated, high-throughput drink mixing and cocktail service machine that is already revolutionizing bar and beverage operations. 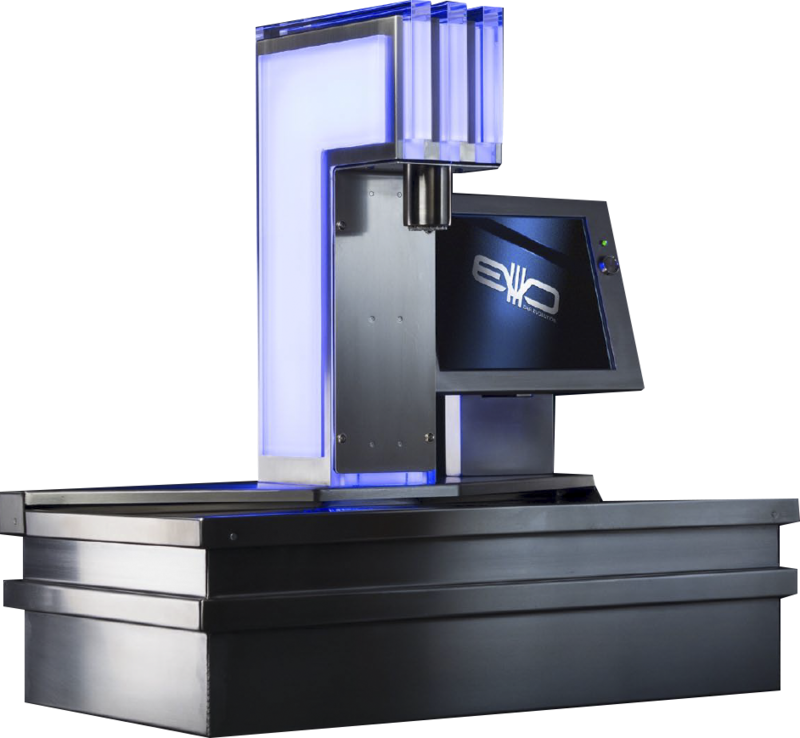 Originally designed in Europe for bars & nightclubs, EVO also performs successfully at high-volume events and concerts in Europe. 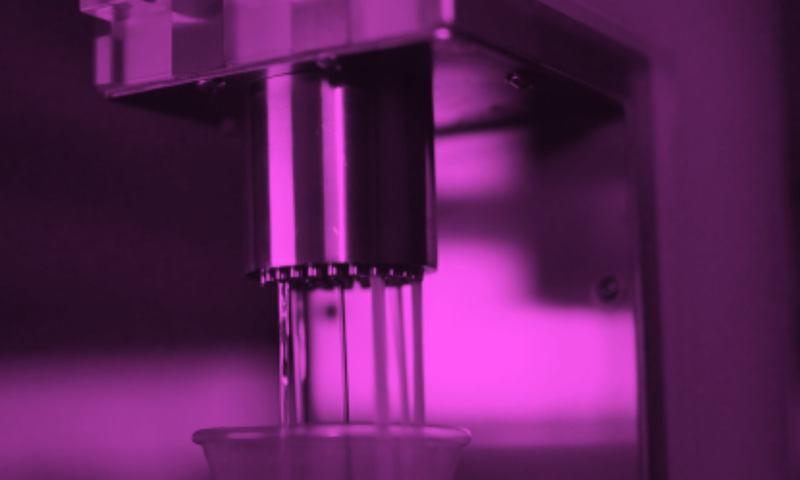 German engineering utilizing the highest quality components which ensures reliable and profitable performance - year after year. 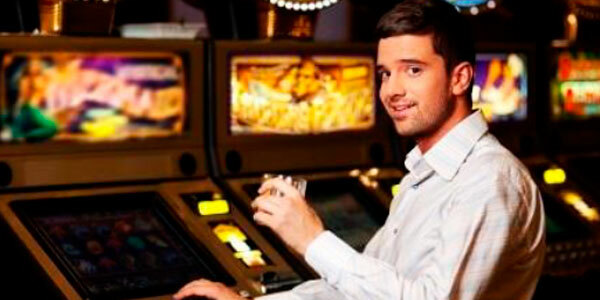 Faster drinks = bigger turnover. 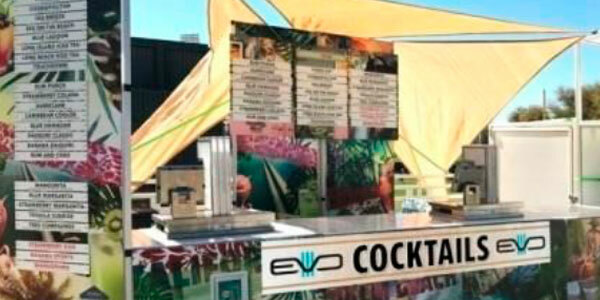 Add dozens or hundreds of new mixed drink offerings. Save hundreds per day in FTEs & benefits. Save thousands & thousands per year. Faster service means happy customers. Improves profit in any virtual application.  Select and Mix drinks quickly. 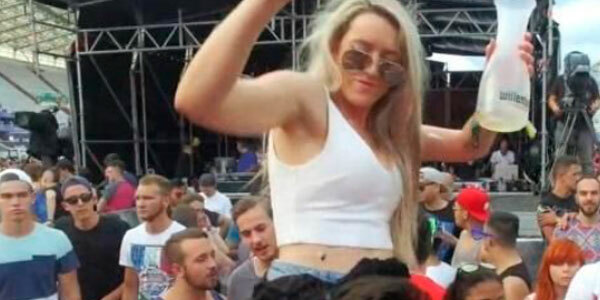 Millions served at concerts & festivals. 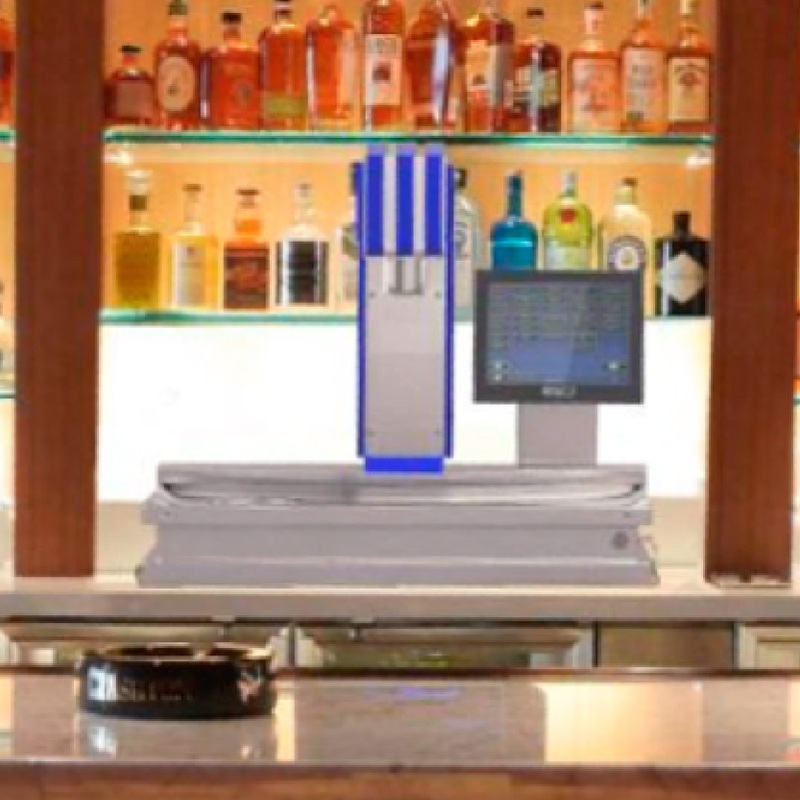 A single EVO unit in virtually any size bar or lounge will lower costs and boost revenue. 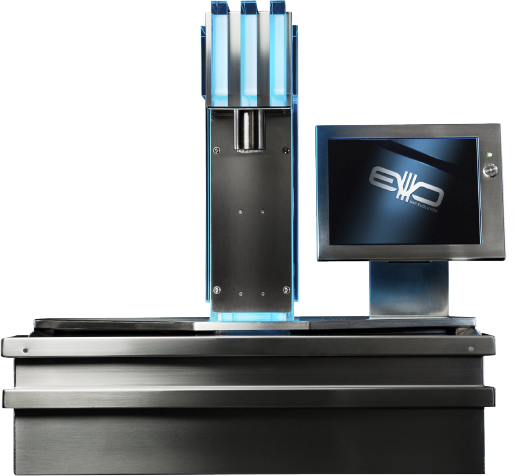 Self-contained movable EVO service units with companion liquor cabinets, water supply, delivery lines and storage. 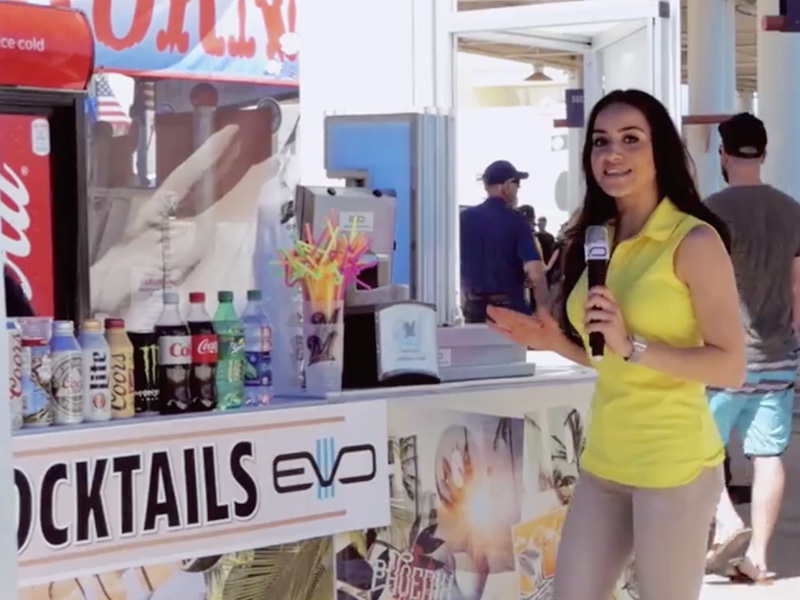 You can set up and serve anywhere on property. 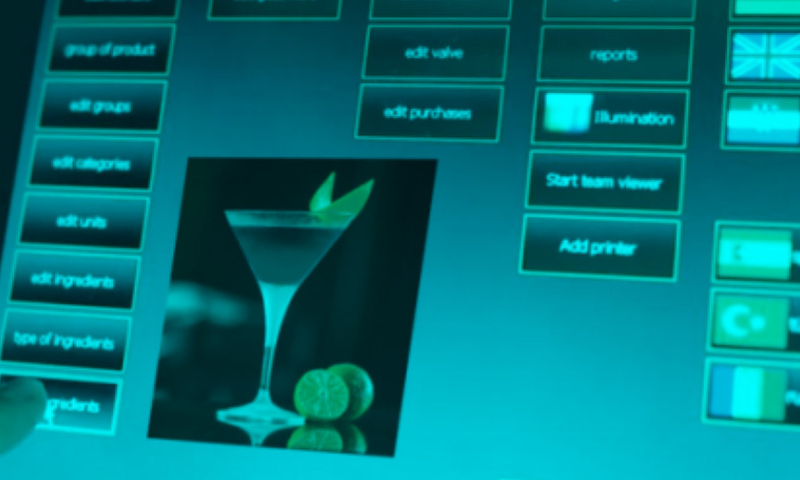 Fill drink orders faster for gaming patrons. 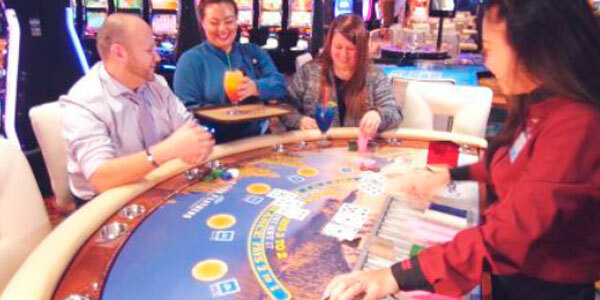 Drinks served to Gaming Floor guests in less than half the time (20-minutes to under 9 minutes). 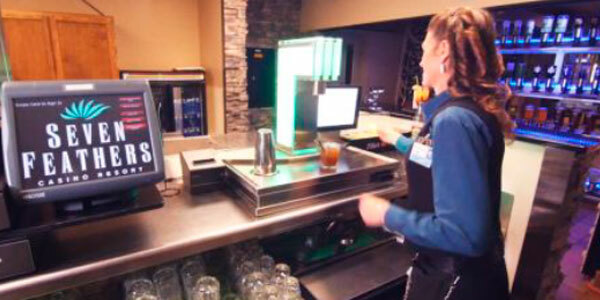 Servers now enter orders & pour their own drinks. Profit at bar increased nearly 148% in 10 months. Server tips went up almost 44%. Loss, spillage and theft stopped & trashed drinks -75%. Material cost went down because EVO allows purchase & use of larger containers. Even the bottle Wall is now a big attraction. 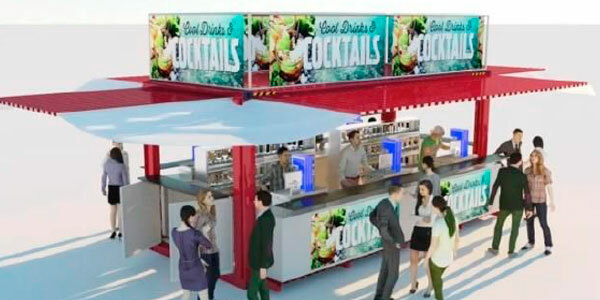 Serve mixed cocktails to large crowds efficiently. Self contained roll-in EVO units placed on plaza. 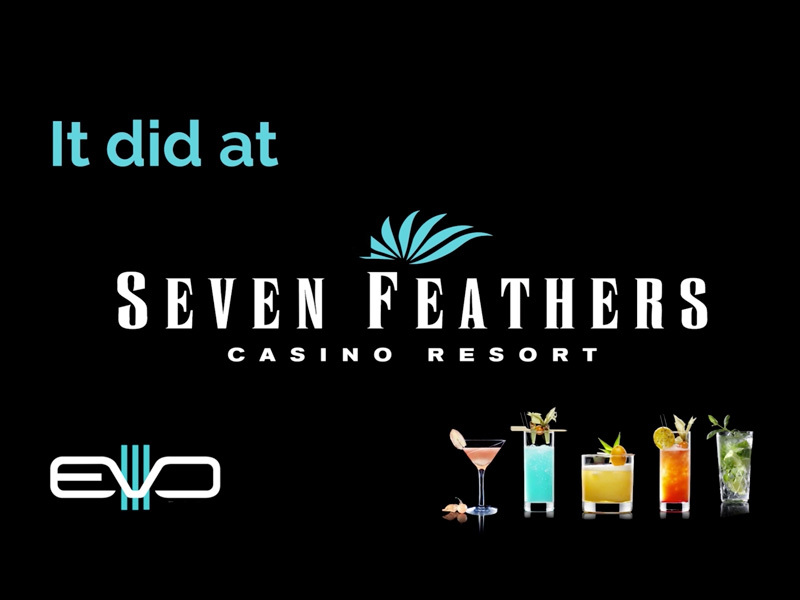 Delaware North able to serve thousands of mixed cocktails without lines or delays. 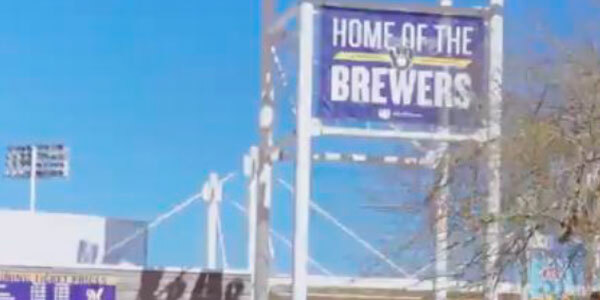 Untrained temporary employees operated & served. Management had access to instant audits. Fans were thrilled they could get mixed cocktails! 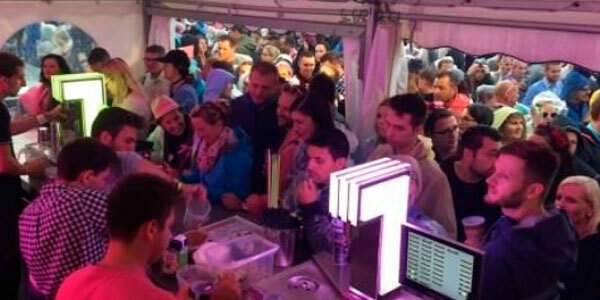 Serve mixed cocktails to massive crowds. 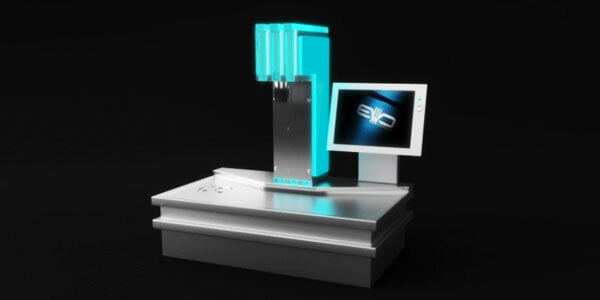 A closely-held Las Vegas, Nevada company, Bar Evolution has the exclusive distribution rights for EVO in North America. 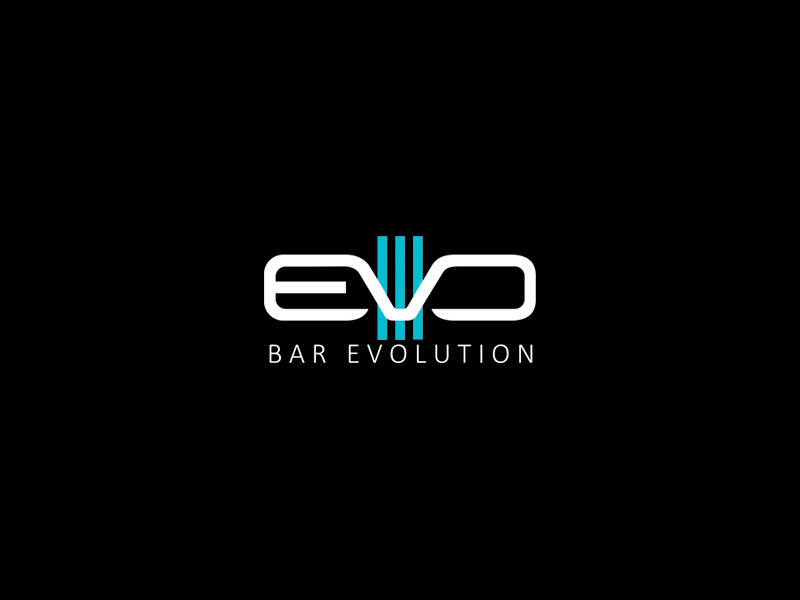 The principals and key management of Bar Evolution, LLC have combined nearly 85 years of experience in gaming, hospitality and technology. 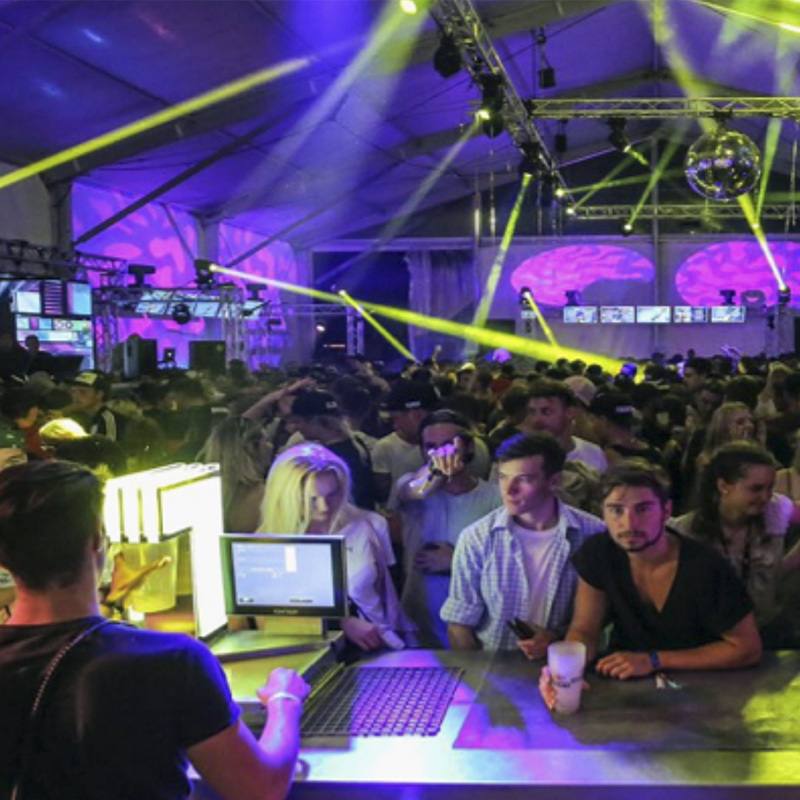 This experience is backed up by their European partners who bring along 20+ years of nightclub & bar experience as well as the unique packaging of a wide variety of unique high quality liquor, juice and syrup materials. 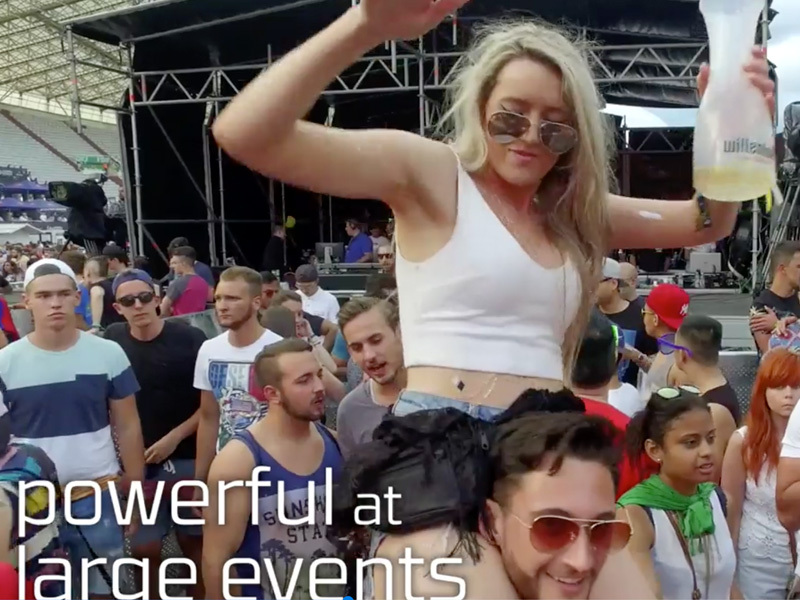 Together they have created an exciting new product making Bar Evolution a formidable disrupter and contender in the nightclub, bar, festivals and alcoholic beverage service industry. Be amazed. Call today for a demonstration. ©2018. 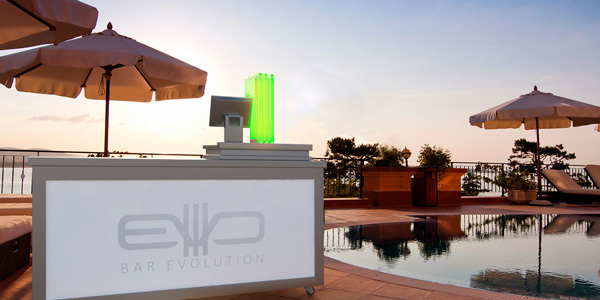 EVO Bar Evolution. All Rights Reserved.